Get Ready to catch the young champs in Action. Super Champ SPORTS DAY Fest on 7th April at MindChamps Singapore (100 Orchard Road, #01-03C, Concorde Hotel & Shopping Mall, Singapore 238840)!!!! 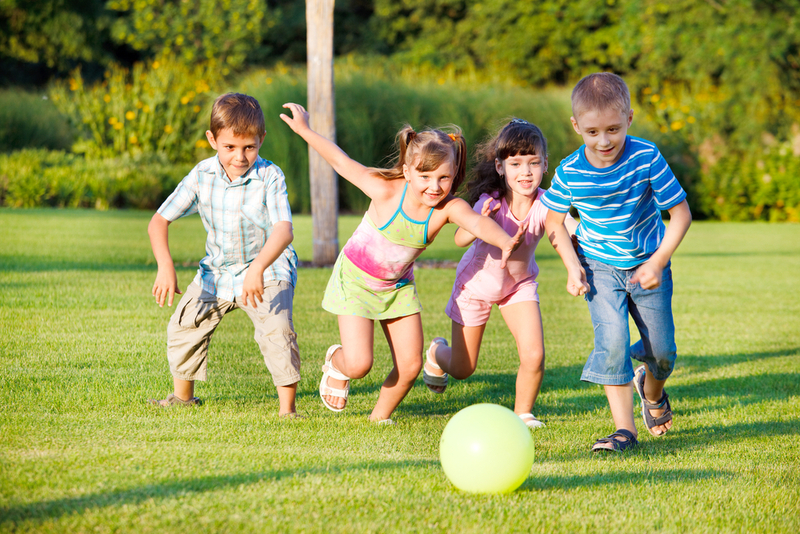 Come see how we create a caring and loving community, where children and their families can have fun, make friends, while nurturing these young minds. Places are limited so book your spot today (Parents having kids age ranging from 18months to 5yrs only). The New Dawn of Indian Real Estate is FINALLY HERE India Property Fair, Singapore 2017 brought to you by Evente Clinic Venue: Holiday Inn, Orchard City Centre Date:19th-20th August 2017 Reasons why YOU should BE at IPF: H andpicked Indian Real Estate Br and’s GST talk. 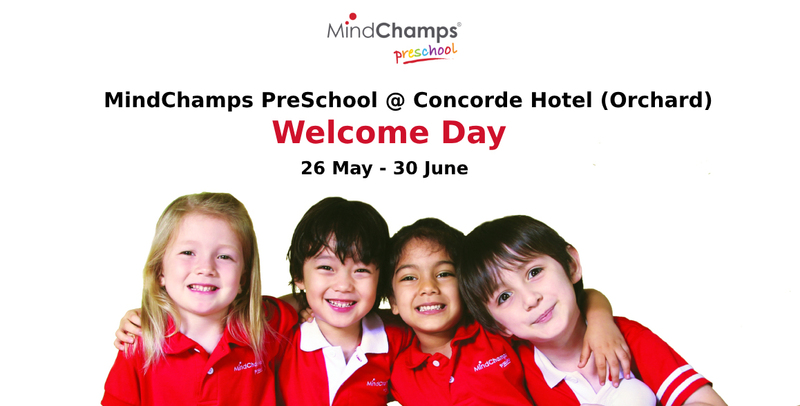 YOU & YOUR LITTLE ONES (18th months to 5yrs) are invited to visit MindChamps Singapore (100 Orchard Road, #01-03C, Singapore). Visits strictly by appointment only. 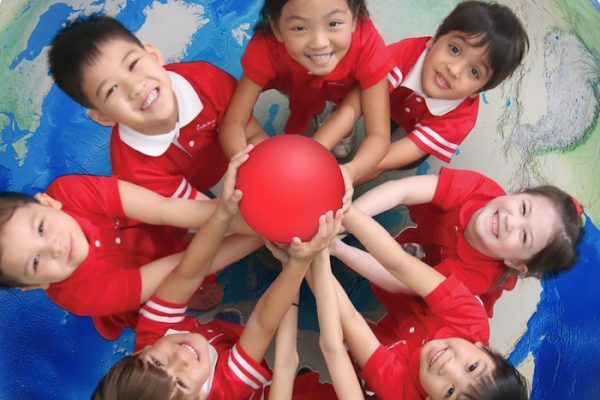 So if you are looking to get your little ones admission in Singapore's best Preschool, Now Is The Chance!!! Find.